Whilst I haven't raised my enthusiasm enough to do anything hobby-wise I have had my spirits lifted by the return of Clint at "Anything but a one", one of my original followers who seems to think along similar lines to myself (as so many others do). My second army in this (now) series is my Roman Imperial army. 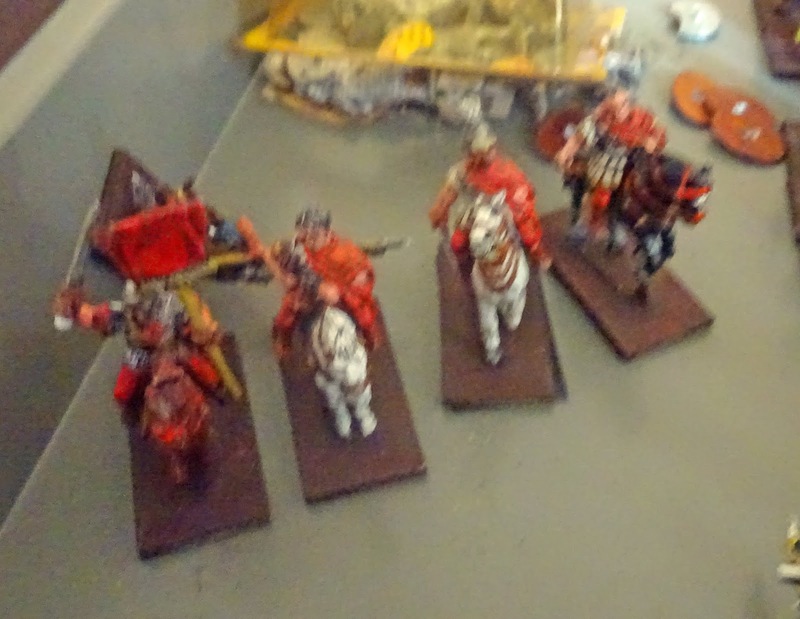 I did have a Republican army (some 600 figures) that I sold on, as I can't really seem to 'get into' ancients. This army was formed after the Warhammer "Ancient Battles" was published and my opponent decided he would paint up the Celts. 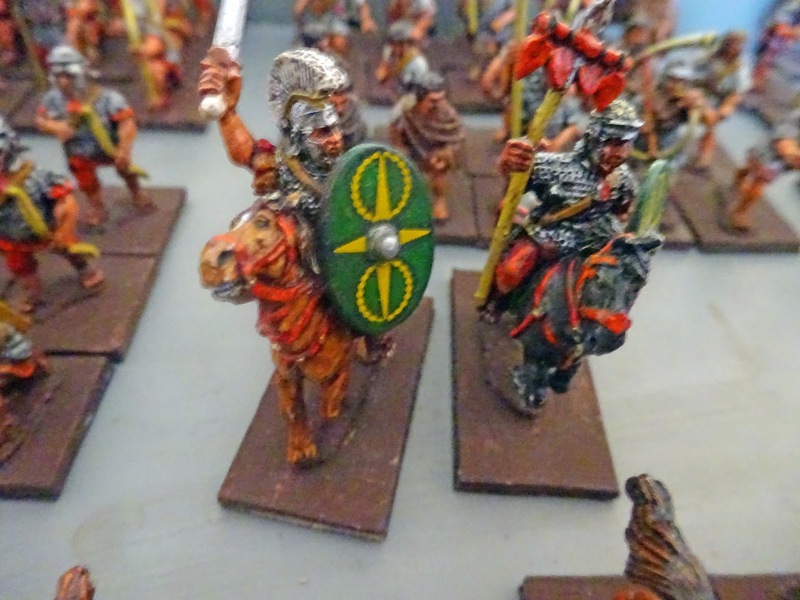 He managed to finish only two units of Celts and the project died, though I did buy the finished Celts of him and sold them just last year. 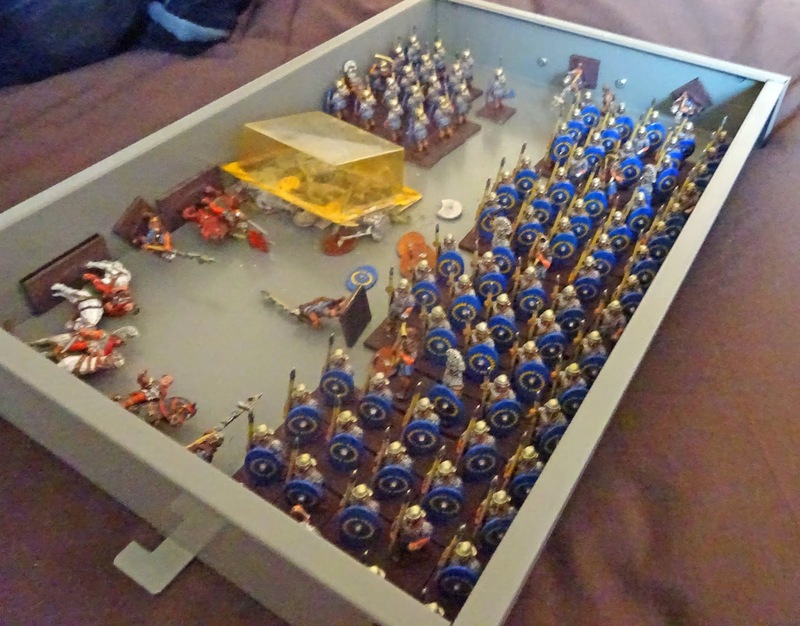 Two units of the army did see action, one unit of 24 Legionaries and one of Auxilia, but the rest have resided in storage for about 18 years ! Maybe not as many figures as my Boxer forces, but still a sizable chunk of lead, with just the bases to complete. That's it then for this week, I'm still trying to catch up on blog posts, but I'm getting there. A joy to behold, I used to have an army of these, now Postie has them! Thanks AL, it was a friend of mine too that gotmyrepublicans. Another gem of an army, wonderful stuff Joe. Thanks you Michael, they;re maybe not up to exhibition standard, but I still think they're some of the best paintjobs I've done(even though that really doesn't say much) and they still need their bases done too! They do look good. 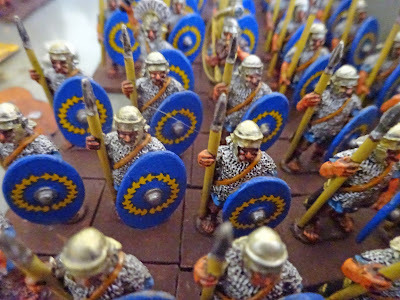 Nothing against them at all but personally I prefer to see less mainstream ancient armies. But I am equally guilty as I think MOST wargamers are of having a Roman army. 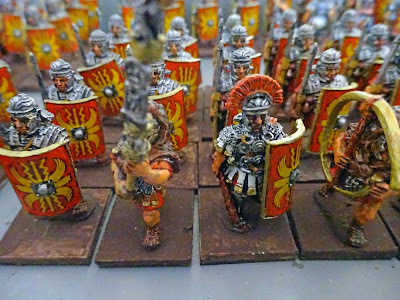 Thanks Clint, as I'm not an "Ancients"-type guy, most of my knowledge is of the Romans and as they're generally uniformed, thats the way I went to ease painting. Thanks you Michal, it is at least a usuable wargme army. Thanks Blaxx, without an opposition I can;t even see them seeing the table and I'm not that creative to put them into a fantasy setting ! Thanks dGG, I think they look fairly good and I agree about the storage thing too. 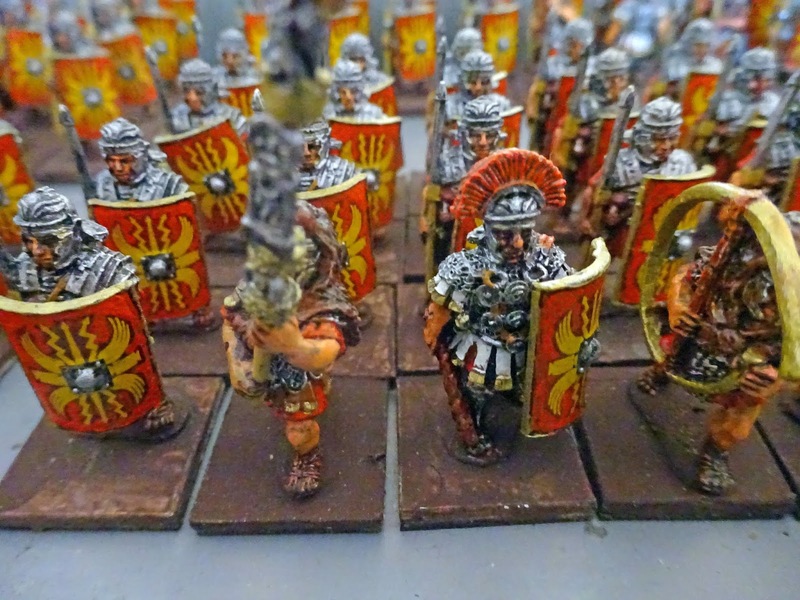 Really nice finish on your Romans,they look splendid! Thanks Iain, I still think that they're some of the best figures I've painted. Thanks frank and I agree, but unloading from the trays and putting them on 'display', just seemed too much effort. Thanks Ivor, the shield may well be a tad brighter than they should be, but I like them too! They do look good Joe, shame they've not had the table time they deserve. I've never found big battles with armies works well as a solo game, maybe me but it's unfortunate you can't get a regular opponent to use these against. Thanks Vagabond, it's just as well I'm not that 'into' ancients eh? 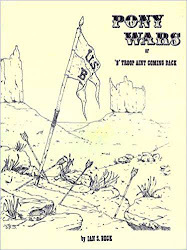 Lareg scale battles and solo games certainly don;t work for me, though I have had a littleenjoyment from playing sol skirmish-style games. Very nice Joe, do you think you'll paint up an enemy for them? Thanks Ray, I really can;t see it happening in this life0time, even considering that I have recently found about 100 celts undercoated and based up !